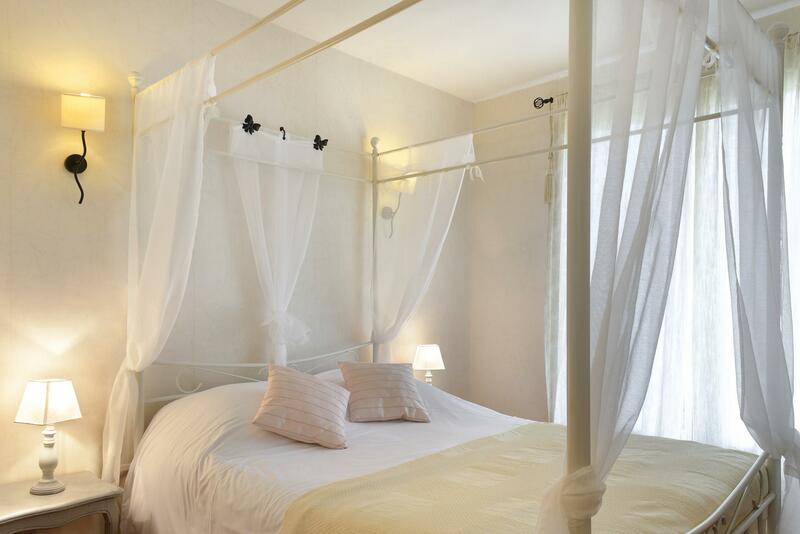 ∞ Hotel Saint-Cyr, a charming hotel with a sauna near Chambord. 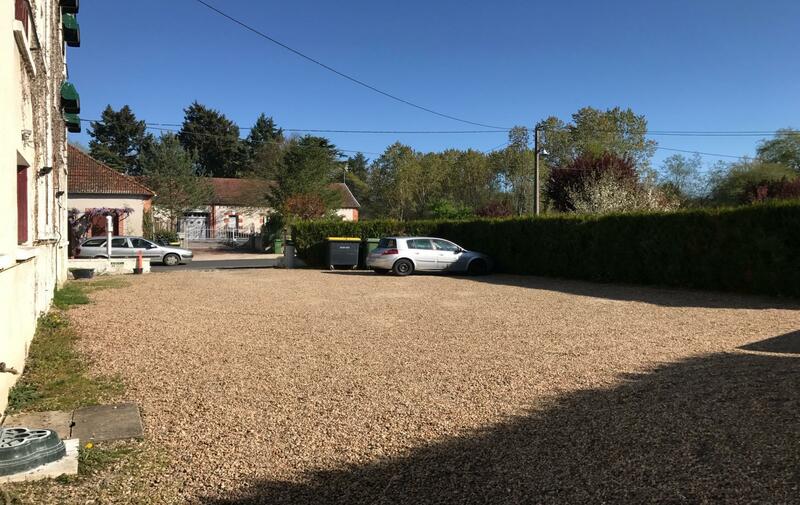 The Saint Cyr hotel is located in La Ferte Saint Cyr, in the heart of the Sologne and the Loire Valley, a UNESCO World Heritage Site. With four-poster beds and its table d'hôte dinner, the St. Cyr is a romantic hotel for visiting Chambord and the chateaux of the Loire. This 2-star hotel with 20 rooms welcomes professionals for business stopovers. 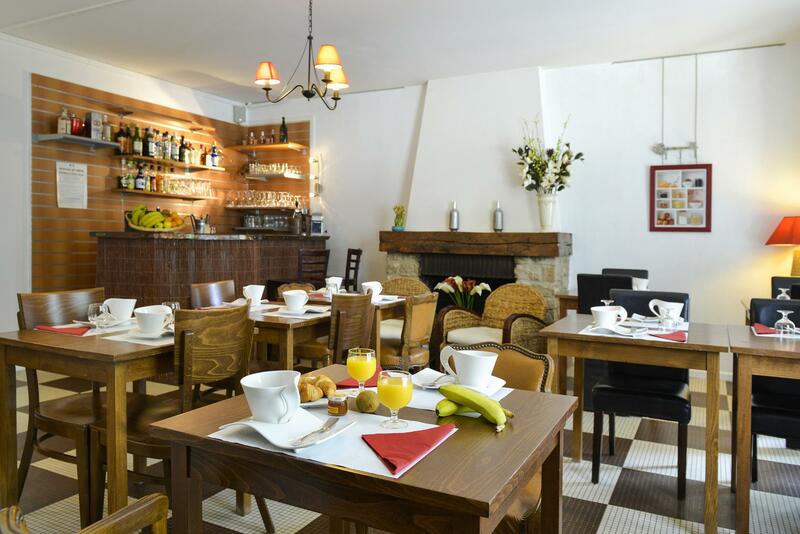 Hotel Saint-Cyr, a charming hotel with a sauna near Chambord. Be seduced by the charm of a boutique hotel where each client is unique and receives our attention. 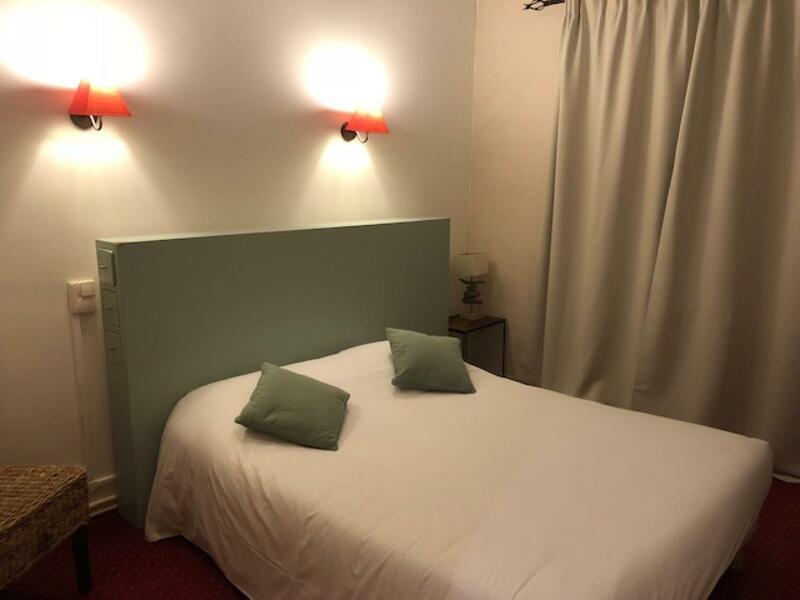 After spending the day on the road of Loire Castles, treat yourself to a sauna for an idyllic time in privacy (on reservation), before you sit by the fireplace for a delicious romantic dinner. 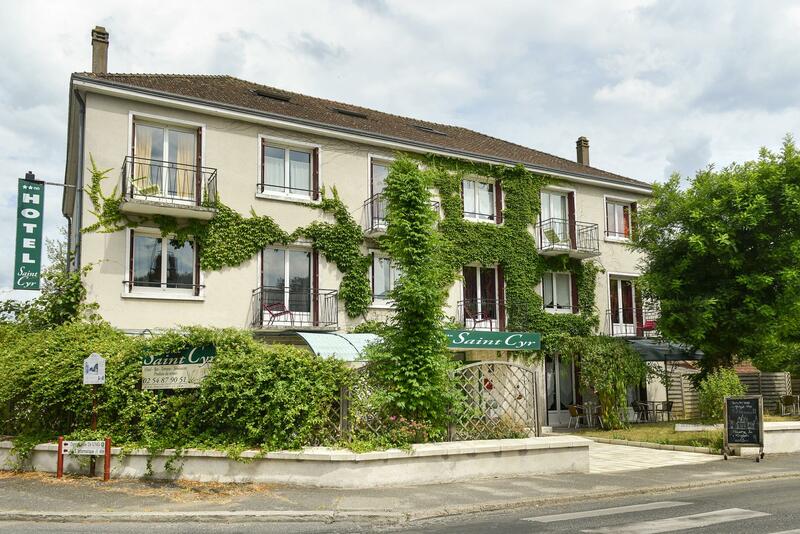 The Saint-Cyr hotel is an ideal stop for coach groups visiting Chambord and groups of cyclists travelling the Loire by bike. Our parking can accommodate a coach and we have a garage for 20 bikes with storage and clothes drying facilities in case of rain. 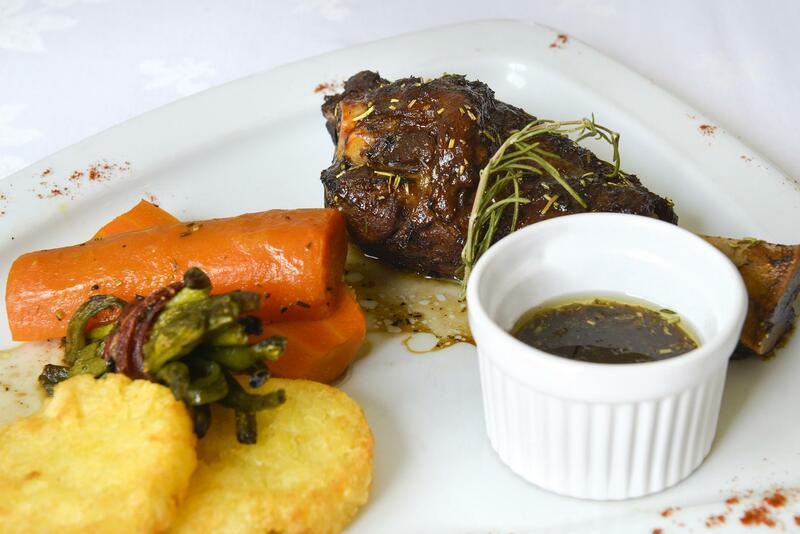 For hiking and excursions, we will be delighted to prepare gourmet picnic baskets with a rustic flavor. Our hotel proposes bikes for hire.